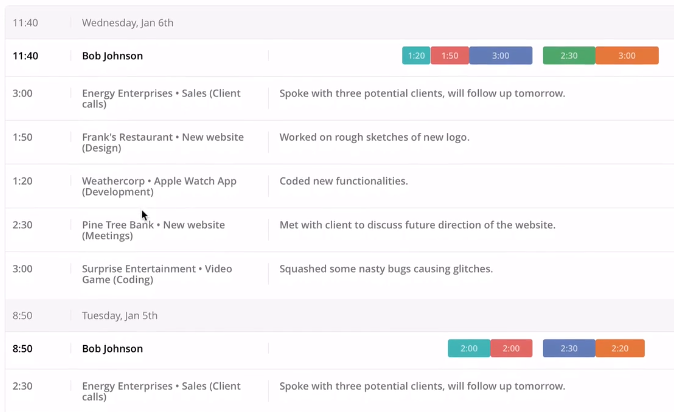 Toggl has been a leader among online time tracking tools due to its fascinating simplicity and amazing design. But the market at present offers a great number of time tracking software to tailor your needs and allow unlocking new levels of productivity. 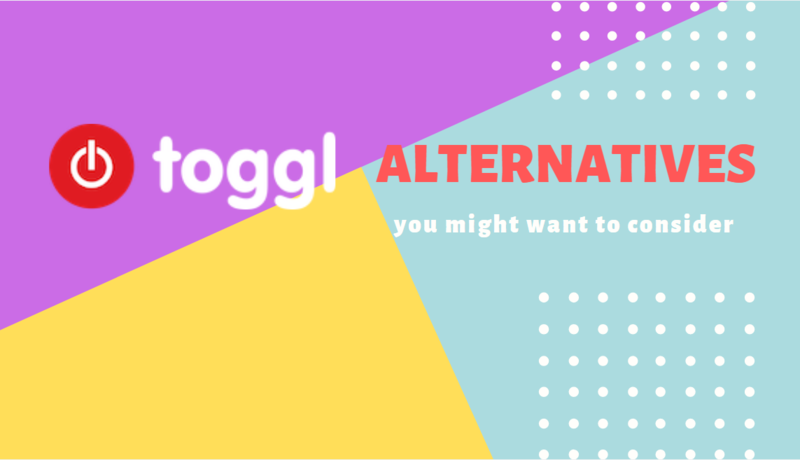 Below there is an ultimate list of 10 Toggl alternatives you will want to consider. Perfect time tracking solution enabling 100% accuracy of work time calculations and a wide scope of business-related options for freelancers and entrepreneurs. free for the team of up to 5 people. 50+ integrations including Asana, GitLab, Jira, Trello, and freshly added Quickbooks. 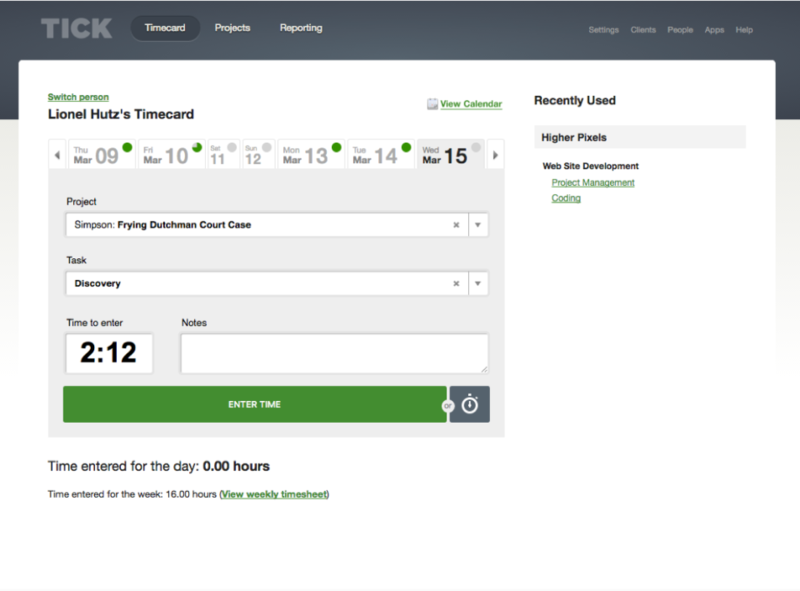 Free time tracker with core functionality for processing the detailed timesheets. free to teams of all sizes. who brought how much profit. clients access for time monitoring. A great solution for enhancing employees' productivity. great mobile version for Android. free on Lite plan, $9 on Premium plan. Lightweight application for precise tracking the work time. An automatic time tracker that provides advanced analytical statistics on team performance. manual edit for time entries. free to teams of up to 3 people. 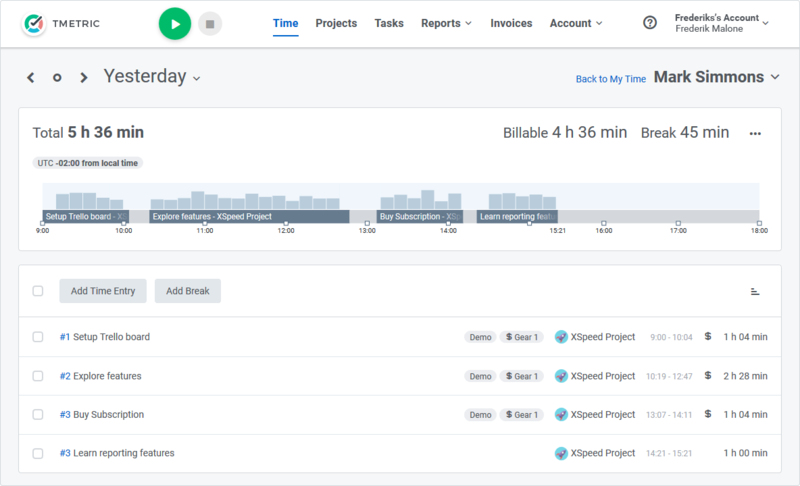 Simple but multiple purpose time tracking software that guarantees to increase your productivity by displaying the time slots and tasks the user was engaged in. 15 integrations including Todoist, Trello, Google Docs, etc. free to 1 user for unlimited projects. 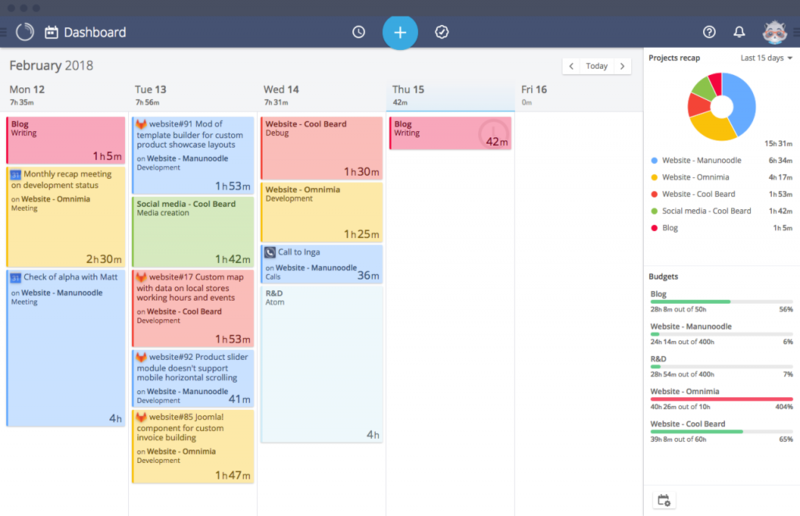 An application for basic time tracking that works well for task management. accumulated information on time entries makes accounting easy. on free member plan, you will get service features with limitations. visualized reports on work time data. simple and reliable mobile app for hassle free time tracking. 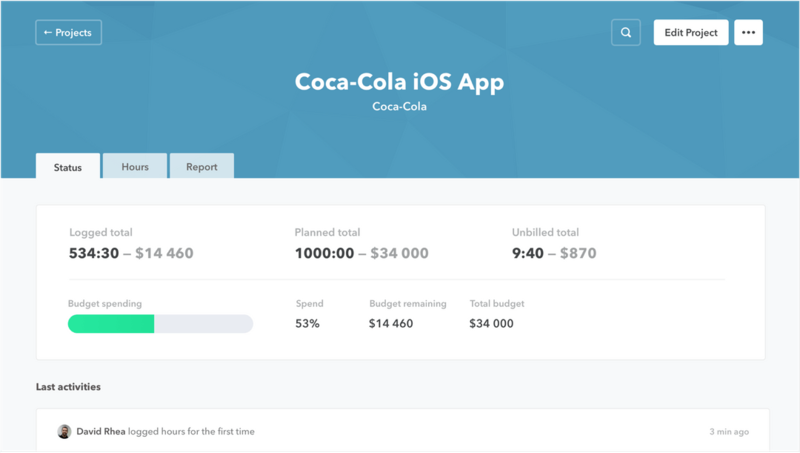 A project-oriented time tracker that helps shape the project budget with precision. options for setting the recurring projects. free plan for one project. reports export to QuickBooks, or as CSV (Excel). easy to create invoices and make payrolls. An application that enables teams working much faster with easy editing the time entries and providing powerful analytical options. guarantees to enhance your team performance and overall productivity. A time tracker for business profitability, productivity and efficiency. monitoring the project activity in real time. $7 per month per user on Solo Plan. generating reports on projects from Project Page and Reports Page. 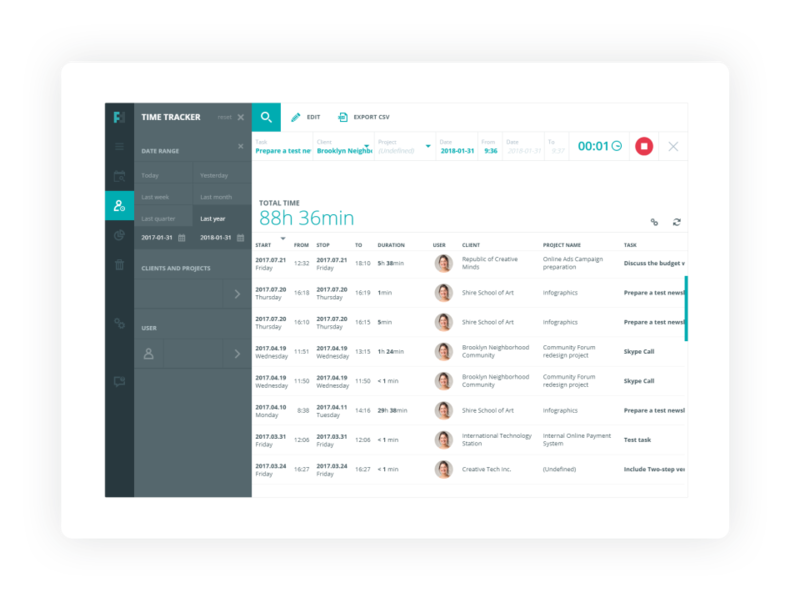 empowers your team with enabling hassle free time management. 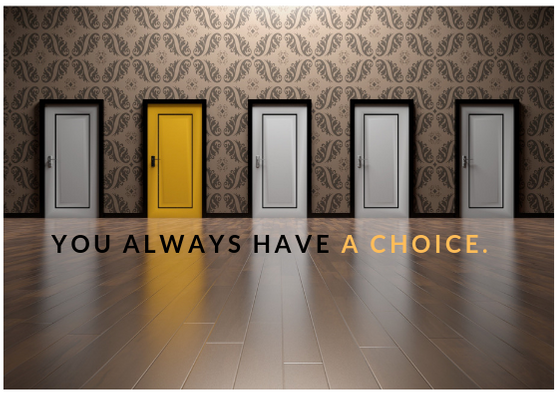 What are your main requirements when choosing time tracking software for you and your team? You certainly need a bit more than a simple time tracker if you want to see your business grow. Share your preference🎯. 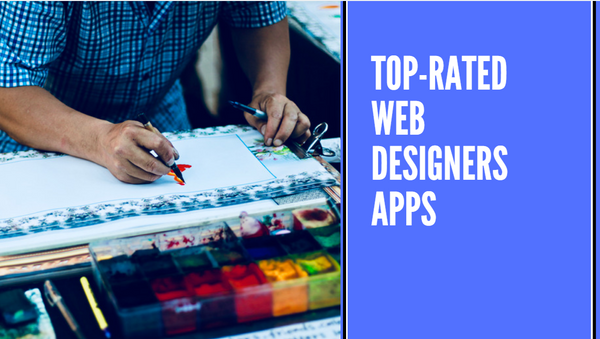 Thanks to the latest technological advancements, a myriad of web design software, tools and apps are widely available now. They will help you create pretty decent websites. 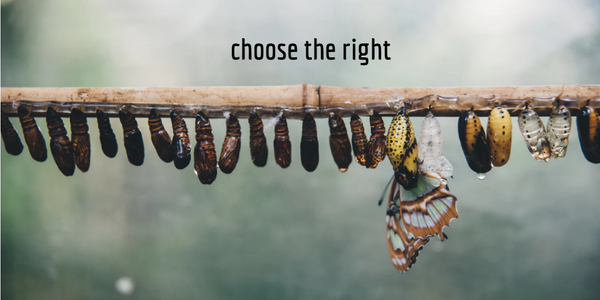 The best thing about using these tools and apps is that they save you a lot of time and help you stay on the right track. 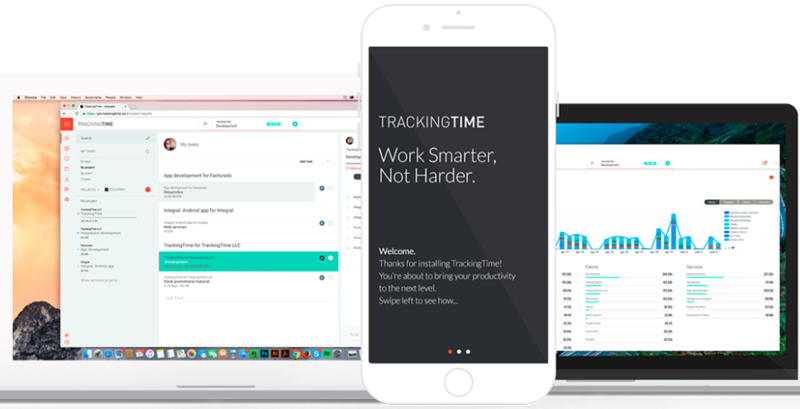 Time tracking software is a must-have in business routine. The diversity of time tracking tools gets overwhelming. 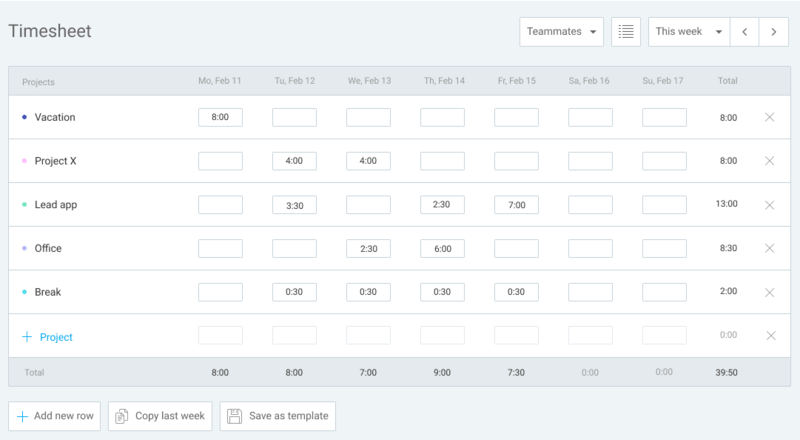 We launched Major Comparison that would be your handy tool for quick navigation to the time tracking destination that suits you and your team.